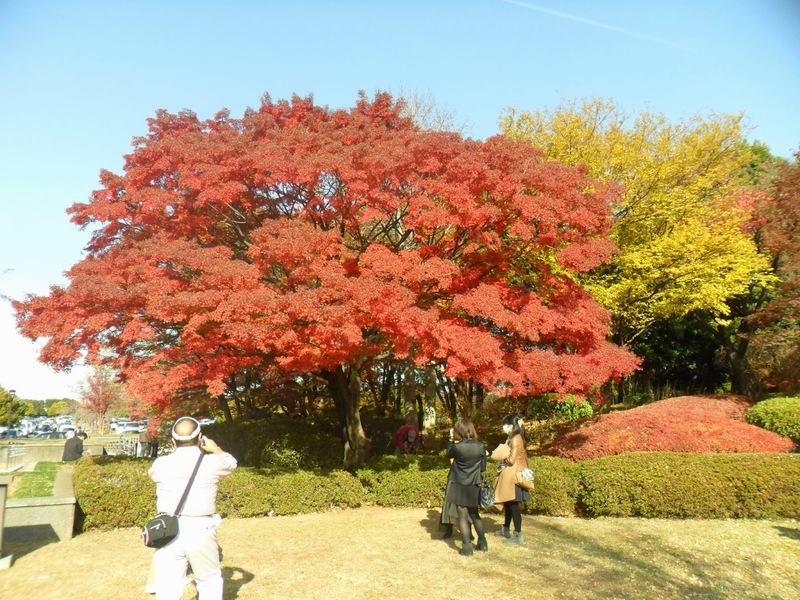 Tokyo has an almost endless number of spots for viewing autumn leaves, from quiet neighbourhood parks to large Japanese gardens. Even after living in the country for over 5 years I am still coming across new spots, and hope to find even more this year. Plus it’s not just central Tokyo, as the mountains in west Tokyo and nearby Saitama have a large number of easy to access spots. Here are my top 5 spots in and around Tokyo. Mount Takao is one of the most well known mountains near central Tokyo, and is the best mountain to go for autumn leaves. This mountain, as well as many of the surrounding ones, is covered in golden and red leaves. I had a great time hiking up to the top, then coming halfway down to enjoy a beer and all-you-can-eat food in the beer garden. There is a large selection of routes, so it’s good for any age or type of hiker. There is also a cable car that can take visitors half way up. Access: Take the Keio line to Takaoguchi station. While this place seems to be reasonably well known to local tourists, it didn’t have any foreign tourists. The whole complex, with its stunning pagoda surrounded by autumn trees and hill forest covered in golden and red leaves, is well worth the journey. There are also some great shops for souvenirs, stalls selling traditional Japanese sweets such as Taiyaki and lots of little temple buildings and gardens to explore. 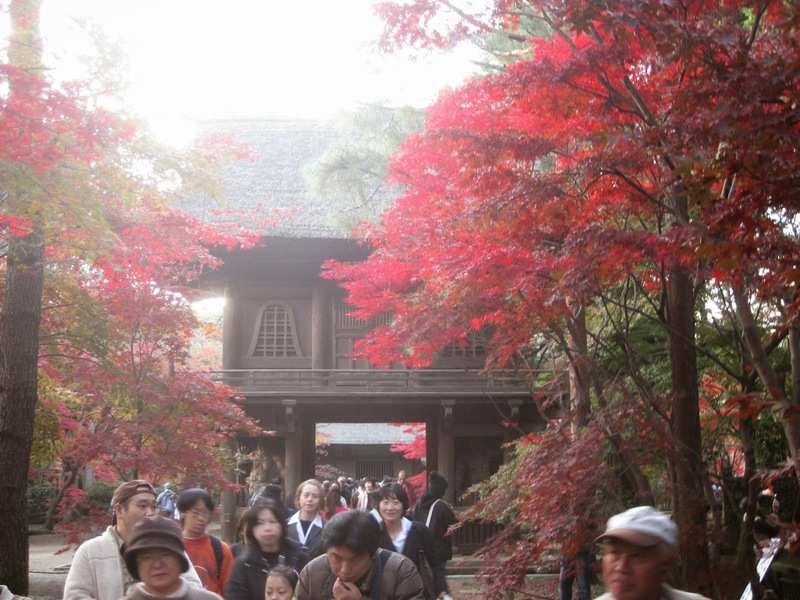 A great place to see how the Japanese crowds like to enjoy autumn colours. This famous park gets full of all kinds of performers, dancers and artists, as well as stalls trying to sell all kinds of trendy souvenirs. 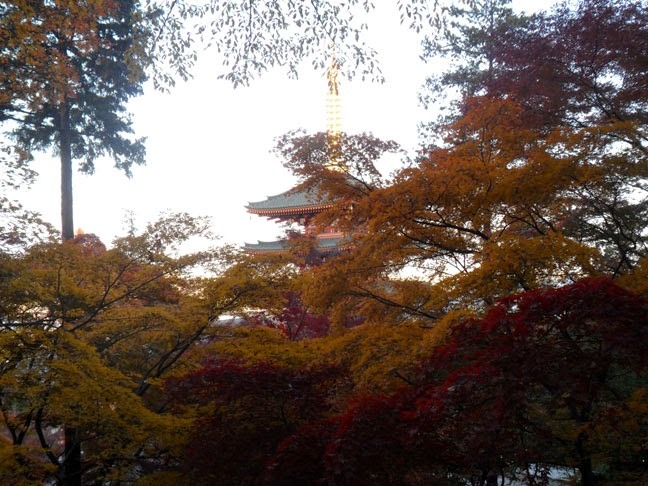 Inokashira Park is therefore a great place to see beautiful red and golden leaves in a casual, but fun atmosphere. This former military base was turned into a massive park during the boom years, and the amount of money really shows. I have been here many times, both for autumn leaves and cherry blossoms, and always run out of time! It really is one of the biggest parks I have ever been to, but could better be described as a ‘park of parks’. There is a traditional Japanese garden, a few forests, modern gardens and much more. All these sections, as well as the outside promenade, are filled with stunning autumn colours. This place really took me my surprise! This temple is not well known outside Japan, but it should be. 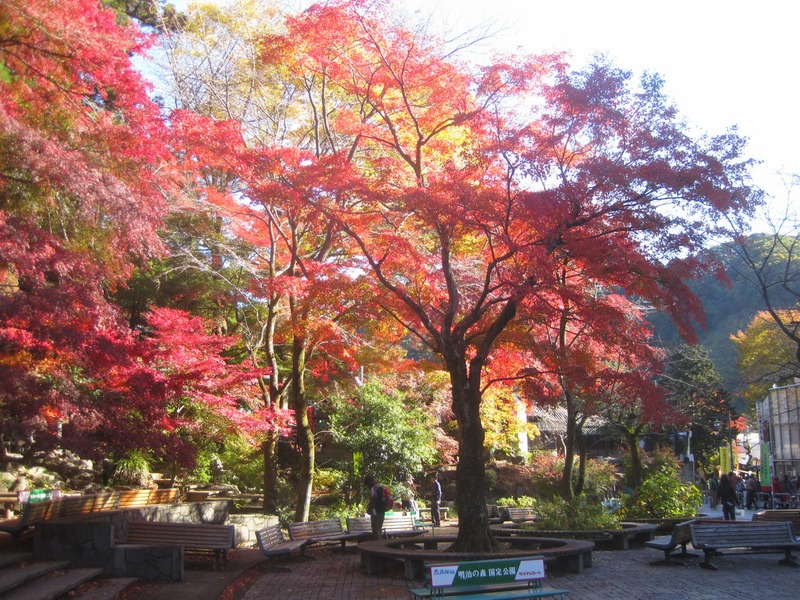 Get away from the tourist buses and explore a real temple during the autumn colour season at Heirin Temple. There are lots of little temple buildings and mini Japanese gardens, plus a large forest to enjoy. All the areas are full of golden and red leaves, with different varieties of trees, so you will have a good chance of seeing something good. Matthew is a blogger and website designer who has lived and travelled in Japan for over 5 years. He writes the Japan budget travel guide Cheapo Japan, a website dedicated to showing tourists how to enjoy Japan without burning all their money away. 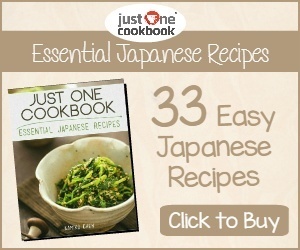 Please check out http://www.cheapojapan.com/ for lots of super useful tips and guides. Can't wait to finally return to Japan for another vacation soon. Hi Ru, That sounds like fun. They should be at their peak for Lina, right?